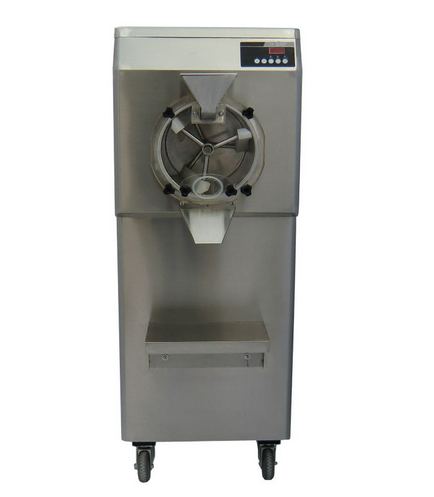 Durable material, stainless steel to make sure it can be used for a long time. High quality compressor to make sure it's efficiency. High production capacity. 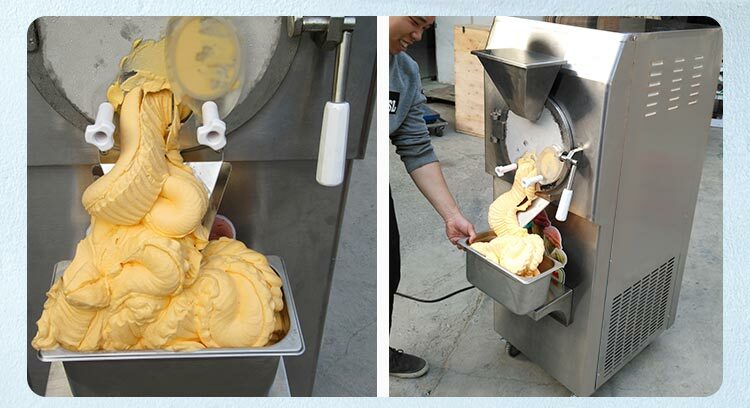 This machine can produce 45-55 L hard ice cream per hour,more than 1000 L per day. There is also a small workbench which will bring you a more convinient way to work. Fashion appearance makes your store more fashionable . Neither too big or too little, it will not takes up too much room. 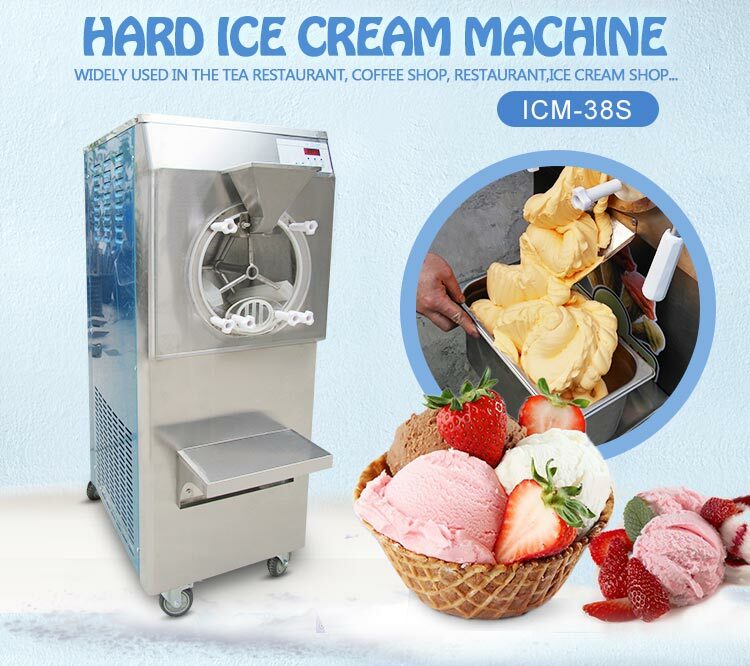 Widely used in tea restaurant, ice cream store, frozen foods, leisure food, stores and so on. Automatic audible alarm signals when a process is done. Built-in water faucet for fast and easy cleaning. Safety confirm function: beater will not rotate unless the door in the right place. Plastic film wrapperd around to protect the machine well. A plywood case with plate, make tranportation easier. 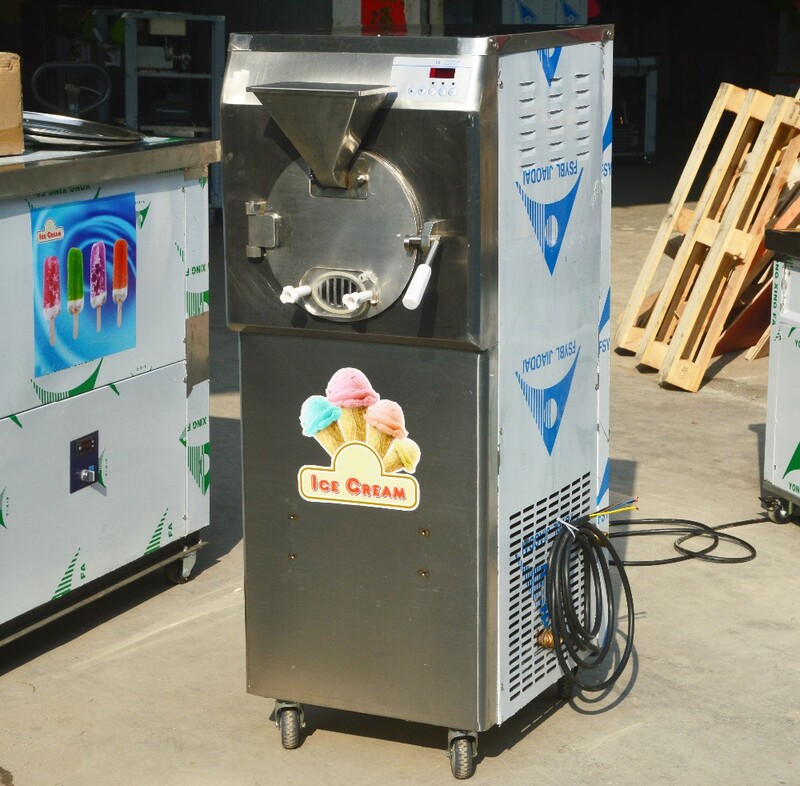 Jianghai Kolice Refrigeration Equipment Manufactory located in Jiangmen city, Guangdong, China, very near Guangzhou, China. 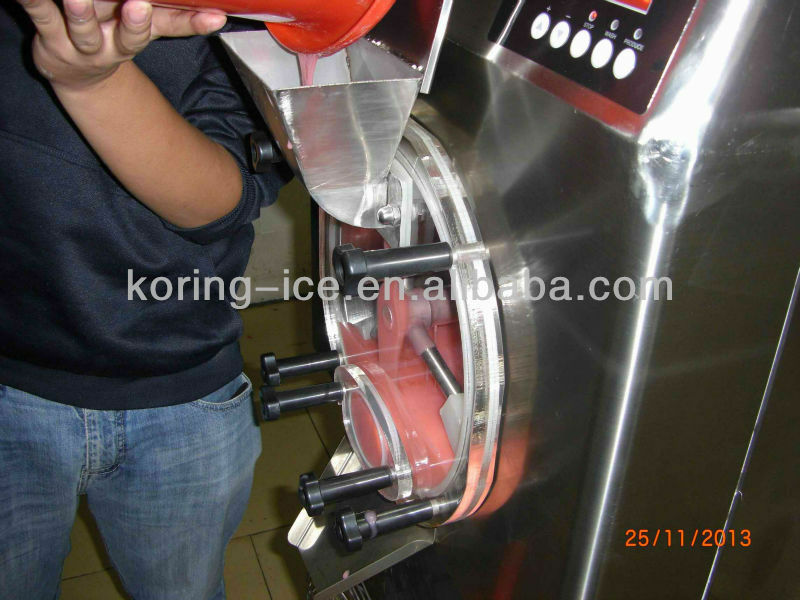 We are one of the leading refrigeration equipment manufacturer in China. 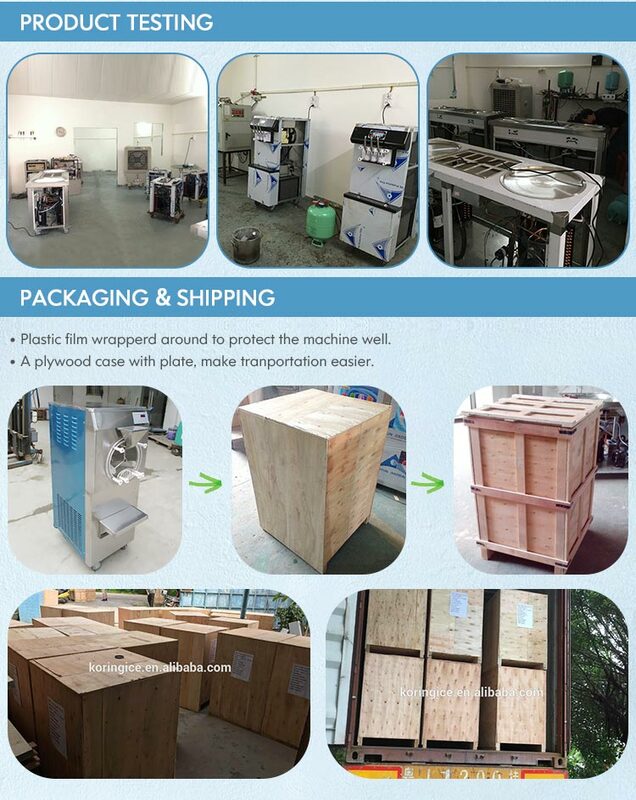 We have over 10 years experience to export our products to almost all over the world. Our main market is USA, Middle East , Europe, Southeast Asia, and new market is Australia, South American, Africa and more and more. 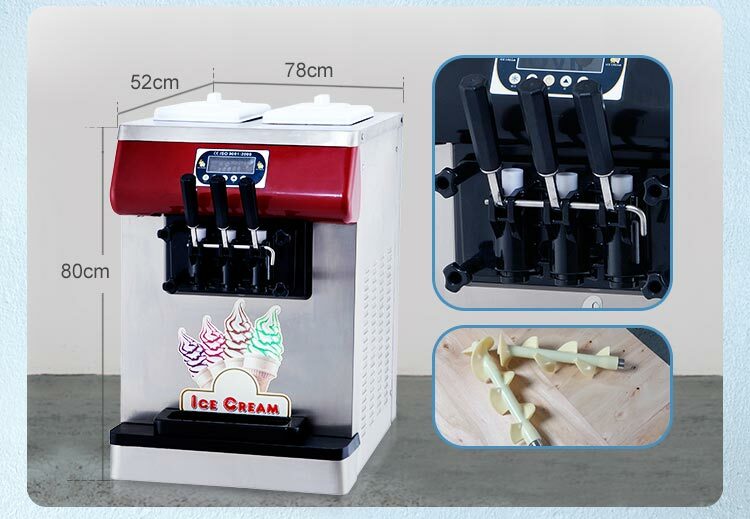 Our main productions is Fry ice cream machines, Soft ice cream machines, Hard ice cream machines, Popsicle machine, Ice block machine, Other kitchen equipment for hotel, coffee shop, and restaurant . We have acquired CE, CB, NSF, ETL, UL, RoHS, ISO certification. Our company and its production line are following environmental protected, and ISO9001 quality certification from SGS. Insisting on the principle of "Quality, Service, Reputation", Kolice will make better and better machines, and together with our customers to create a better tomorrow. Q1: How long is the warranty ? Q2: How many kinds of transportation we can offer ? A2: THREE. Air parcel, Shipping, expressage are available. 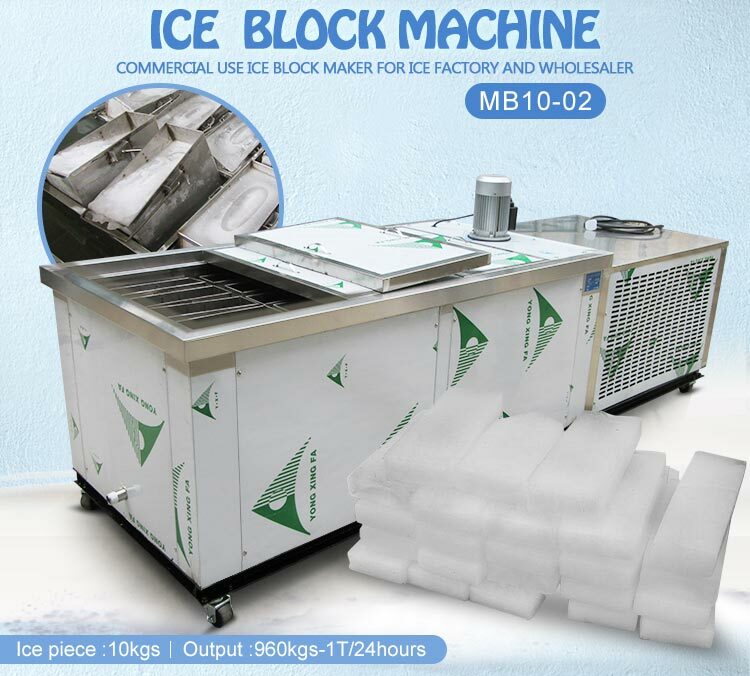 A3:We have more than 10 years experience in Refrigeration Equipment manufacturing. 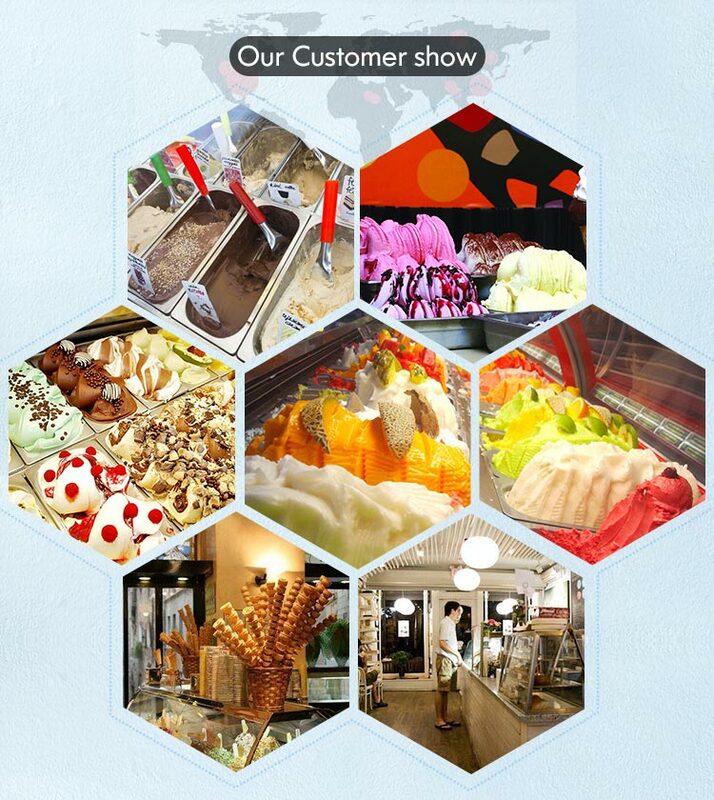 Besides, we have a professional, responsible and enthusiastic team for design, produce and after-sale. 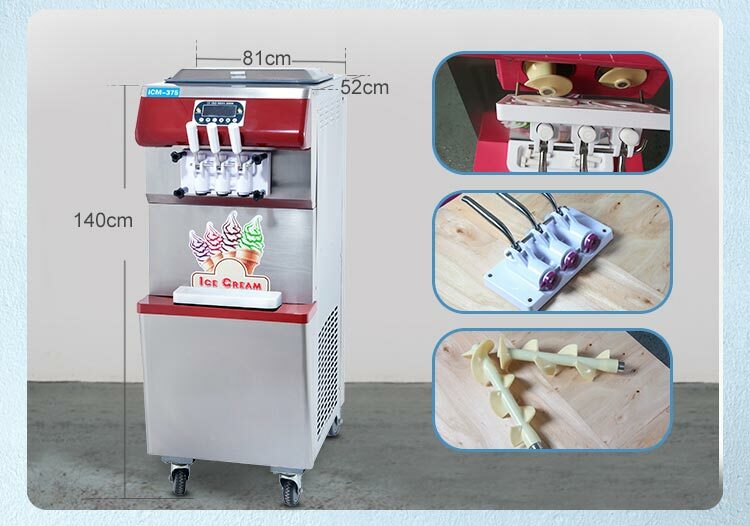 Besides the ice block making machine, we can offer other kinds of refrigeration equipments such as hard ice cream machine and ice block making machine for your choice. 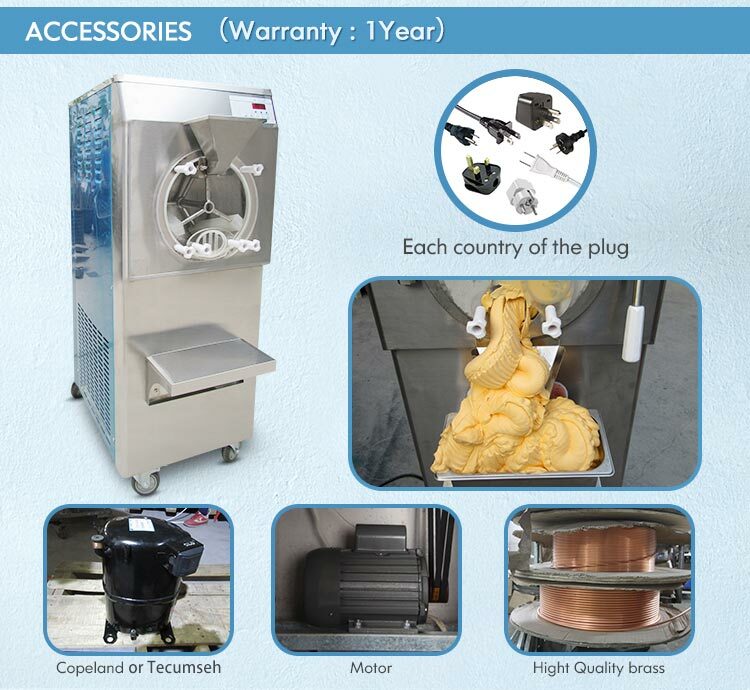 Jianghai Kolice Refrigeration Equipment Co., Ltd.